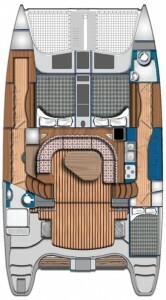 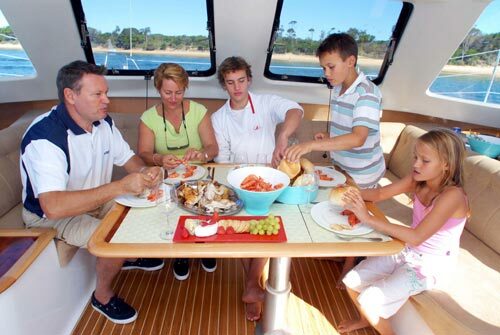 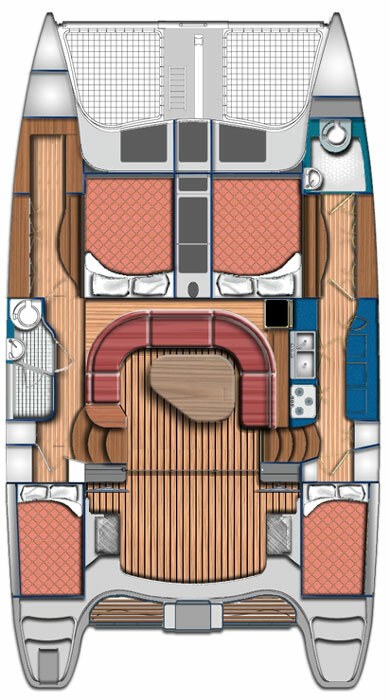 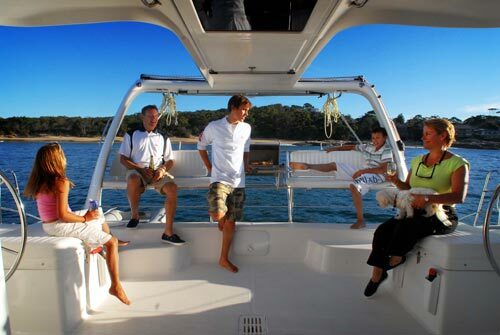 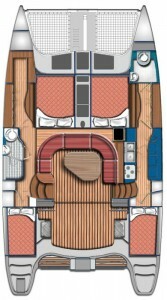 The Seawind 1160 creatively blends key concepts of other popular Seawind models to create a design that successfully combines the huge living space and all around visibility of the Seawind 1000, with the sleeping accommodation, luxurious fitout and security of the lockable Saloon featured on the Seawind 1200. 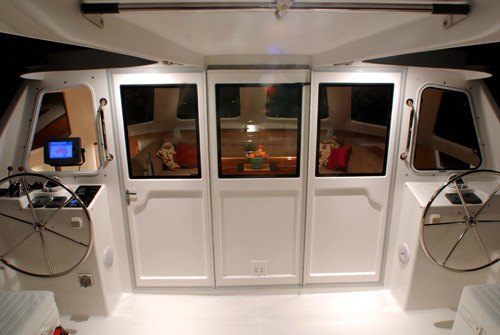 Thanks to the innovative TRIFOLDING DOOR system that converts the separate saloon and cockpit separated by a door, into a huge living and entertaining space with the doors folding and stowing away into the targa above. 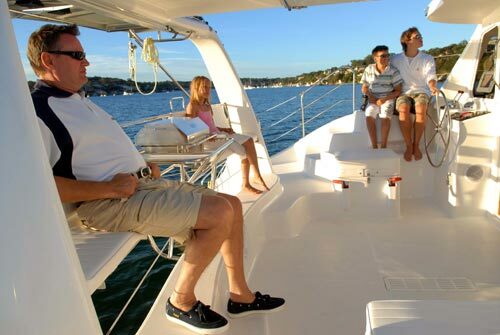 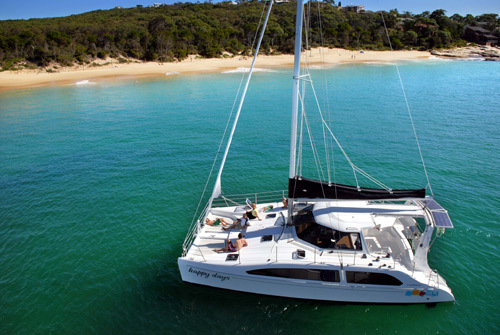 Since its launch, the 38ft Seawind 1160 catamaran has won a huge array of awards internationally, including “Best Multihull” Cruising World Mag 2007, “Most Innovative” Cruising World 2007, “Best Sailboat” Newport Boat Show 2006, the 2005 Australian Sailboat of the Year, and many others. 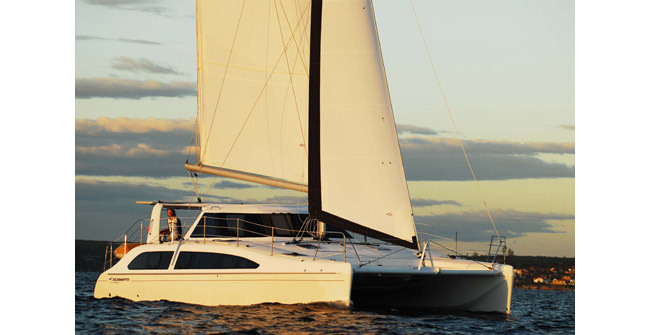 Over 100 Seawind 1160s have been sold around the world due to its superior use of space and outstanding performance attributes.